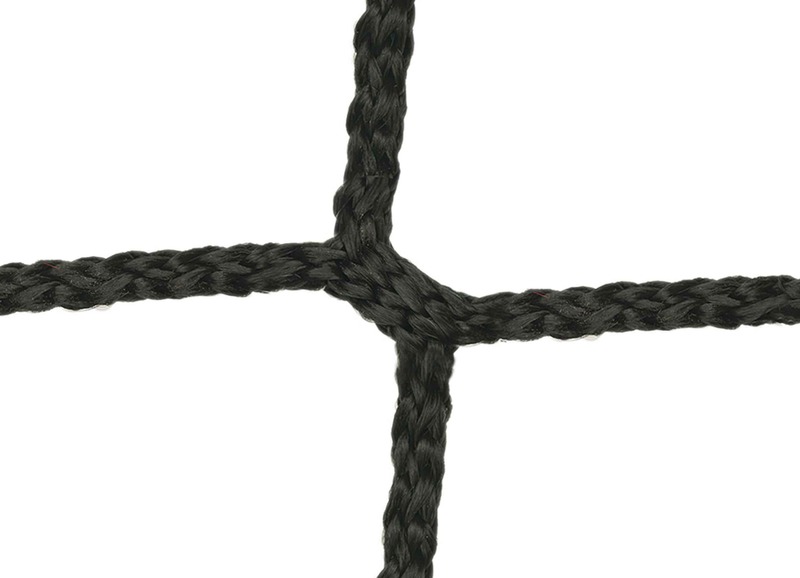 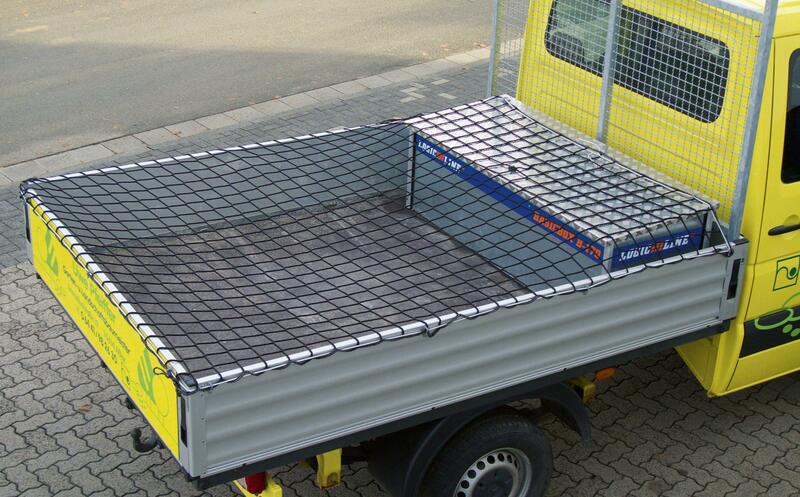 Covering net for securing loaded trailers or flatbeds. 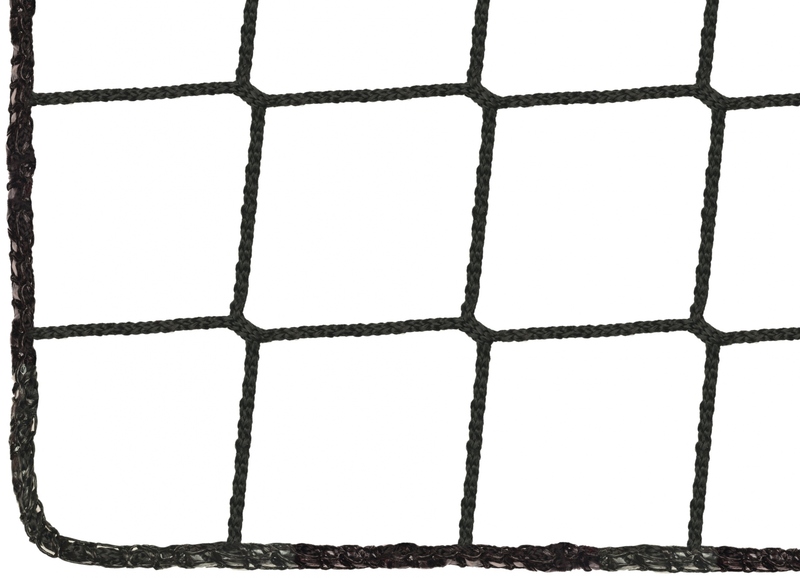 The net has square mesh and a 6 mm border all the way round. 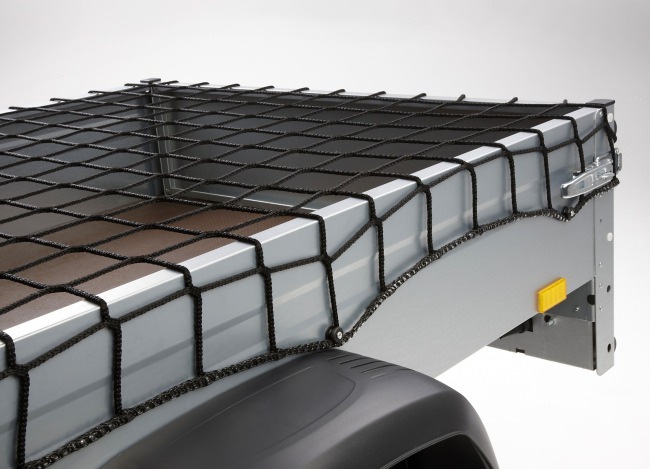 This article has been tested and certified by DEKRA in conformity with requirement profile VA 80-13-TTD-50 for covering nets as an additional aid for securing loads.